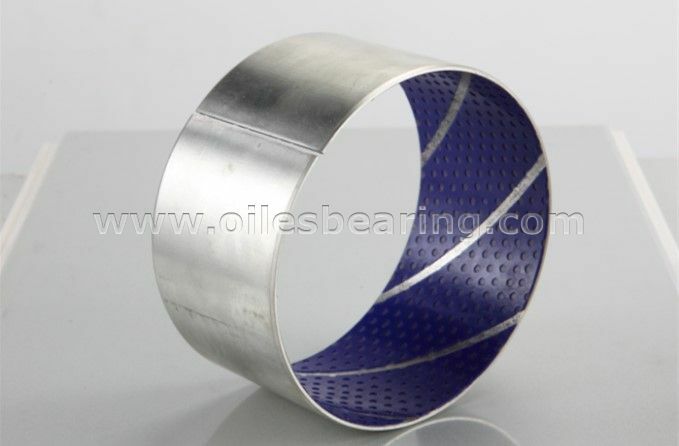 PVB020S boundary lubricating bearing is a type of DX bushing without lead. 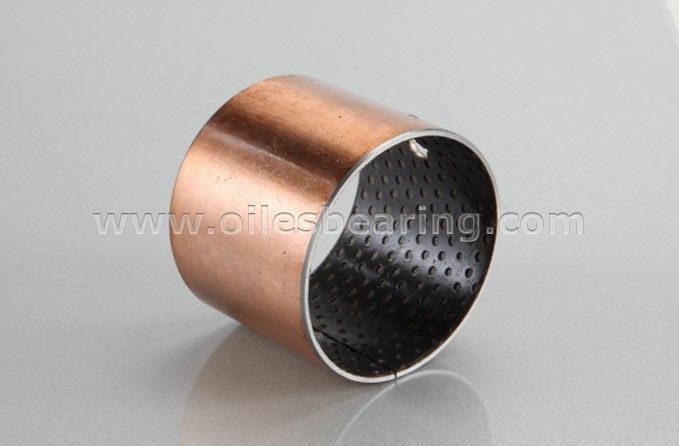 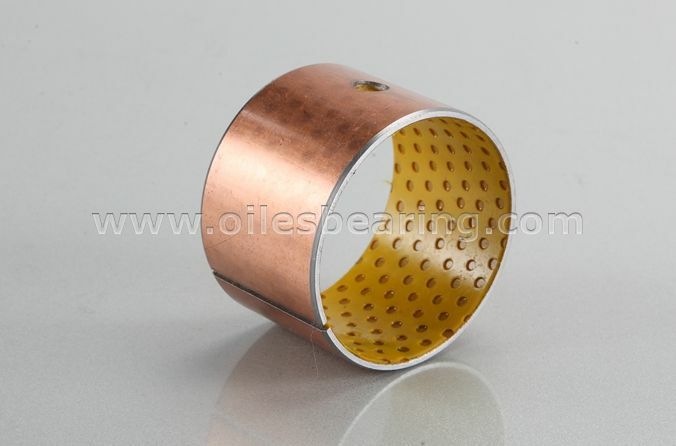 This type oilless bearing has same material structure with other DX bearing. 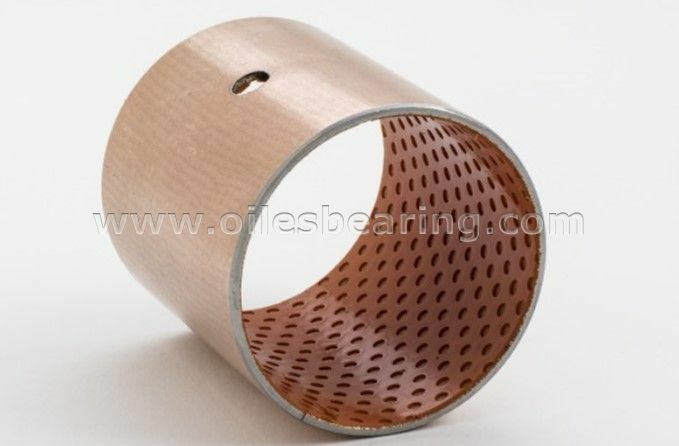 It's also called POM coated bearing, SF-2 self-lubricating bearing,plain sliding bearing and dry bushes.